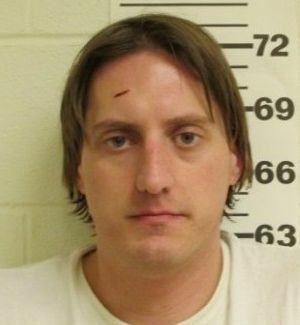 A 10-year-old boy was sexually molested by his homeschool teacher, Joseph Maddock, 34. The boy’s family had met Maddock in early 2012 while Maddock was teaching at Andrews Academy, a local private school. Maddock convinced the parents to pull the boy out of school and let him homeschool the boy. Maddock homeschooled the boy daily in his home from September 2012 to February 2013, when the abuse came to light. The boy’s family did not want the case to go to trial, and so arrived at a plea agreement that included both the loss of Maddock’s teaching license and probation.